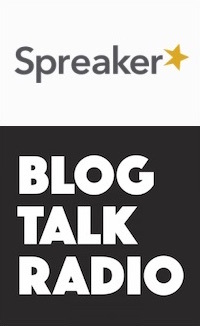 Spreaker and BlogTalkRadio have agreed to a merger. 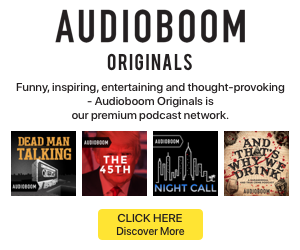 The two audio companies will join forces to create a single combined entity comprising more than 50,000 podcasts and millions of listeners worldwide. The new company will offer services for podcast creation and monetization in an all-in-one solution. Terms of the merger were not disclosed, but shareholders from each of the two original companies will be making investments to support the new business. 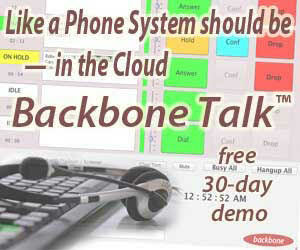 For Spreaker, the merger rationale appears to key on BlogTalkRadio’s recent technology development. Not sure if I’m drunk or stupid, but I thought iHeart (then CC) BOUGHT Spreaker years ago?